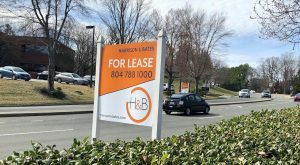 A fast-casual restaurant chain with a heavy presence throughout metro Richmond has another location in the works in western Chesterfield County. Panera Bread is planning to build a freestanding 4,400-square-foot restaurant on a 1.7-acre site at 200 Schofield Drive in the Westchester Commons development, according to plans filed with the county’s planning division. 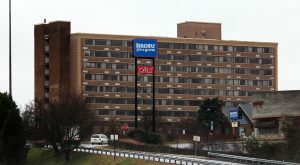 Plans call for the restaurant to front Watkins Centre Parkway, with access via Schofield Drive. It will have a drive-thru and patio seating. 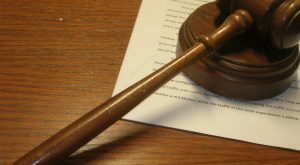 Locally based Timmons Group is the engineer on the project, county documents show. The site plan is pending approval from county planners. Panera did not return multiple emails for comment by press time. 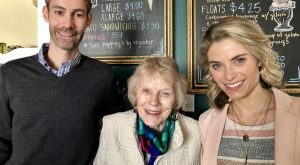 The chain, which serves sandwiches, bagels, breads and desserts, operates dozens of locations across Virginia, including 15 throughout metro Richmond. 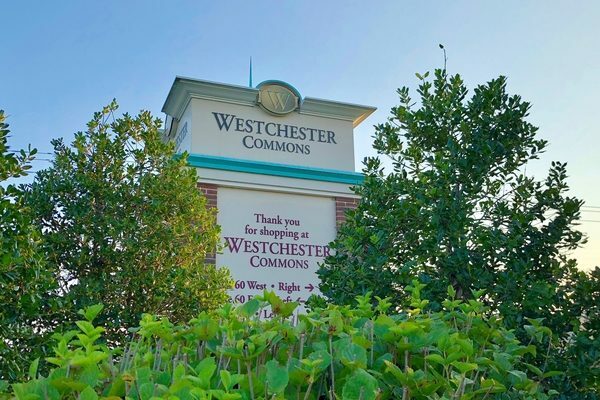 The new Westchester Commons location is one of three the company has in the works for the region. 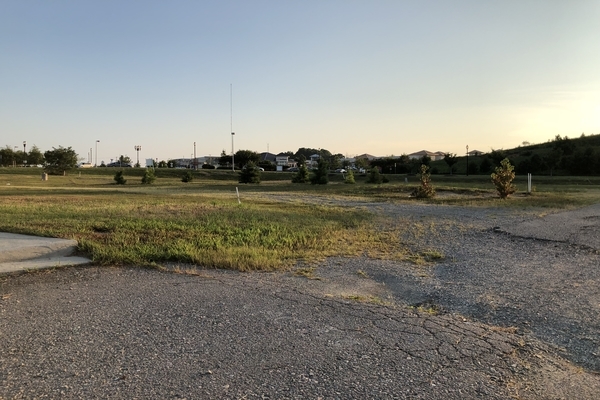 It also has a location planned for a nearly 12,000-square-foot retail strip center under construction along Bell Creek Road at the Hanover Square shopping center in Mechanicsville, according to a Brixmor property brochure. And site work is underway on a Panera next to Firestone Tire along Parham Road at Regency Square Mall. Panera will add to Westchester Commons’ growing blend of national and regional chains. Robert Esteves and brother-in-law Steven Pearce recently opened the region’s first Your Pie – a Georgia-based restaurant known for its customizable 10-inch pizzas, build-your-own panini sandwiches and bread bowl salad. Other restaurants include Sedona Taphouse, Latitude Seafood Co., Plaza Azteca, Five Guys and McAlister’s Deli. Apartments also are coming to Westchester Commons. Richmond-based Rebkee Co. is planning to construct up to 250 apartments at 15800 City View Drive near the Westchester Commons shopping center. Westchester Development Partners, a group that includes George Emerson, has plans to put up two buildings totaling 236 apartments on a 5-acre parcel overlooking Route 288 at the northeastern edge of the retail development. 1 Comment on "New drive-thru Panera planned for Westchester Commons"
2. Accessing that site via Scholfield will be challenging. Looks like you will have to navigate at least the first roundabout, then turn left? That left turn intersection is tricky now with the three stop signs and careless/clueless drivers. 4. Why not bring a co-working/shared office space function into the empty Ukrop’s-Martin’s at Sycamore Square or one of the abandoned larger Martin’s in Midlothian?